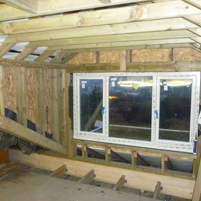 JEB Joinery is able to undertake all aspects of conversion and renovation work. 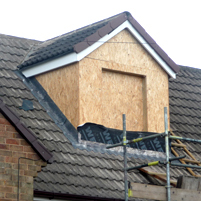 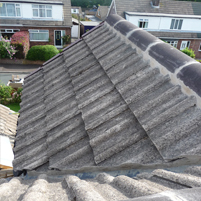 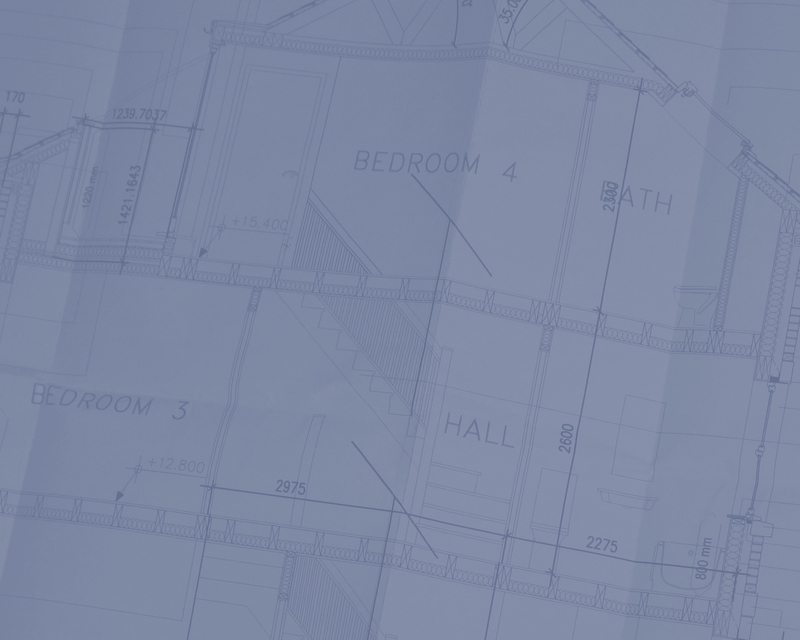 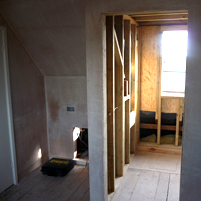 Our work includes dormer roof extensions, cellar conversions and full house renovation. 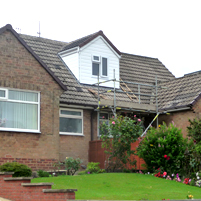 Our team includes all trades which are highly qualified in their field of work.